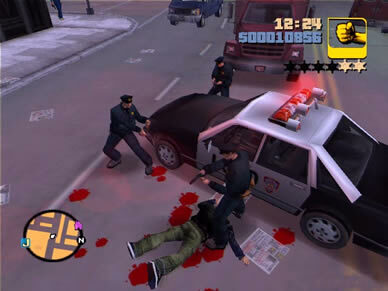 Remember playing Grand Theft Auto III on your PS2 ten years ago? You will soon be able to play it on your iPad 2 or iPhone 4S. According to CultofMac, RockStar will release Grand Theft Auto 3 on October 28th for the iPhone 4S and iPad 2, no iPhone 4 or iPad. Now Grand Theft Auto III is coming to iOS on October 28th. It’ll only work on an iPad 2 or iPhone 4S, and time will tell how Rockstar handles the controls, but this is exciting indeed. iOS already has a GTA game inChinatown Wars, but as excellent a game as it is, it isn’t a 3D open world. That’s pretty nice. I hope RockStar release GTA: San Andreas as well later on.